The best home appliance services in Surrey BC. Offering residential, commercial & industrial appliance service. Washer and dryer repair, fridge repair, dishwasher repair, stove/oven repair and more! Appliance Repair Surrey offers cheap, fast & high quality appliance service. We employ technicians all over Metro Vancouver; with multiple experts located in Surrey that are ready to make you smile! Whether you're in need of a fridge repair, dishwasher repair, stove repair, oven repair, washer repair, dryer repair, or garage door repair, Appliance Repair Vancouver is just a phone call away. Look no further for appliance repair Surrey BC services! ​The City of Surrey, British Columbia, Canada deserves the best home, kitchen and commercial appliances repairs. 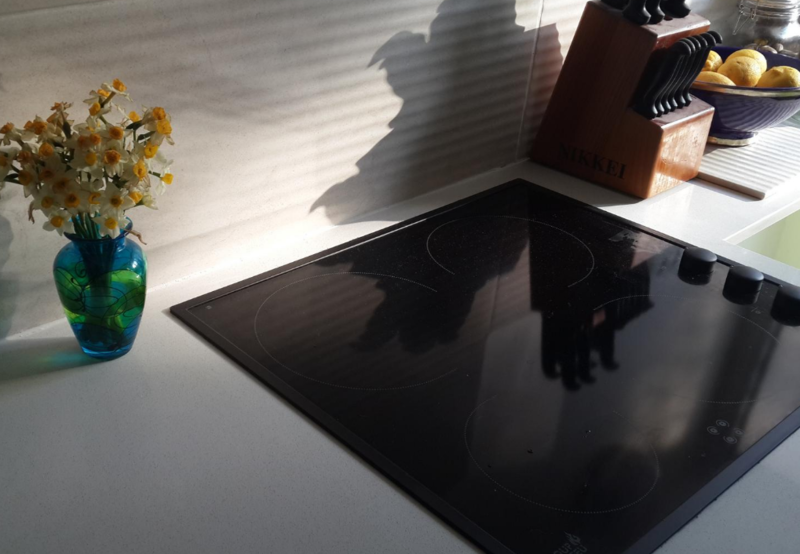 That's why our Surrey appliance repair company is dedicated to arriving at your industrial or residential location with all the appliance replacement parts and expertise required to mend, install or replace your various appliances. We're excited to get to work. Whether it's a Sony washer, a Bosch fridge or any manufactured gas oven, range, etc, we got you covered! Are you looking for dishwasher repair Surrey BC services? Our local appliance services business can reach your location today! Our trained, certified appliance technicians can repair your dish washing machine, whether it's domestic or commercial. For industrial dishwasher repair Surrey BC, we put just as much love into it as we do for domestic dishwasher repairs. We can fix a portable dishwasher, a fully integrated dishwasher, a semi integrated dish washer and all other types and options! We even repair tabletop dishwashers in Surrey, British Columbia, Canada. So whatever kind of dish washing machine you have, you can count on Appliance Repair Surrey to fix it today! We work with all different manufacturers so there's never a issue. Plus, we also do a whole lot more. Contact us today to find out how we can fix your appliances today. 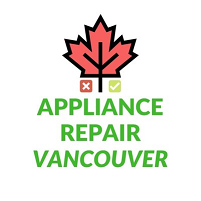 Look nowhere else for the best home appliance repair services in the City of Surrey, as our expert appliance mechanics and refrigerator technicians are always just around the bend with a kind, positive attitude to get your home appliances repaired no matter what it takes! Consider your fridges, ovens and stoves working again. 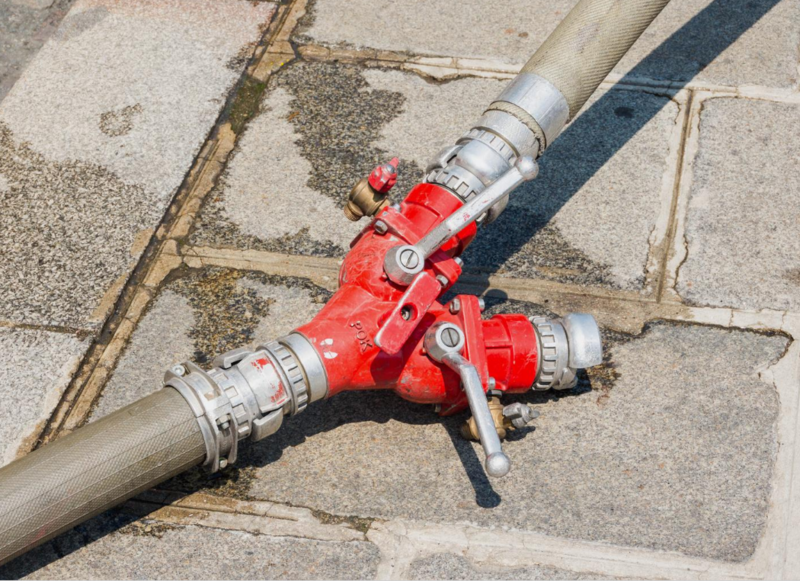 Our technicians have diversified skills that range into plumbing, electrical work and more to give the best appliance repair Surrey BC services. For domestic appliance repairs in Surrey BC, count on your friendly, local appliance services company. Our polite technicians and electricians in Surrey BC are always ready to fix, mend, maintain, replace and install whatever type of domestic appliances it is. Residential household appliances deserve the same kind of love and attention that commercial, major and industrial ones do. That's why this company offers local domestic appliance repairs. Look no further for a company to fix your broken domestic appliance in the City of Surrey, British Columbia today. We love providing quality not only because it's the right thing to do but because it makes us feel good to see smiles on our clients' faces. Feel free to reach out to us for any questions or a no-obligation, free cost estimate. Are you seeking washing machine repair Surrey BC services? Well, you can always count on this local, friendly appliance services business to help. Our technicians arrive on the scene, whether it's residential or commercial, to fix all domestic and industrial washers and dryers. If you're clothes drying machine is broken or making weird noises, consider it working in fully optimized order after you call Appliance Repair Surrey, a sister of A.R.V. today. For us, A Bosch washing machine repair is no different than a Hotpoint washing machine repair because we're familiar with all models and brands to give the most convenient washing machine repair Surrey BC services possible. We also serve each of the neighborhoods inside of Vancouver, British Columbia, Canada. If you think your location might be too far away then still don't hesitate to call us because we're always ready to serve with the best we can in British Columbia. Learn more about us! Our local appliance repair business also offers what other Surrey companies can't--quality garage door repair, installation, maintenance and replacement services. If you're looking for garage door repair Surrey BC services, look no further as A.R.V. and all her local sister businesses can handle it, satisfaction guaranteed. We love putting quality in everything we do, and this doesn't change for garage door installation and repair services. The people of Surrey, British Columbia, Canada deserve the best garage door repairs. That's why we serve both domestic households and commercial businesses. If the garage door in your industrial warehouse is making a weird sound, maybe we can take a look at it for you while our refrigeration technicians are there fixing your industrial refrigerators. We're always glad to be of assistance. Whether it's refrigerator repair Surrey BC services or industrial dishwasher repairs, you can count on this local business to help. We're 100% Canadian, always do what's right and love providing cost-friendly home appliance repairs in Surrey BC, Canada. We also do commercial refrigeration repair, gas range repair, stove top repair and much, much more.